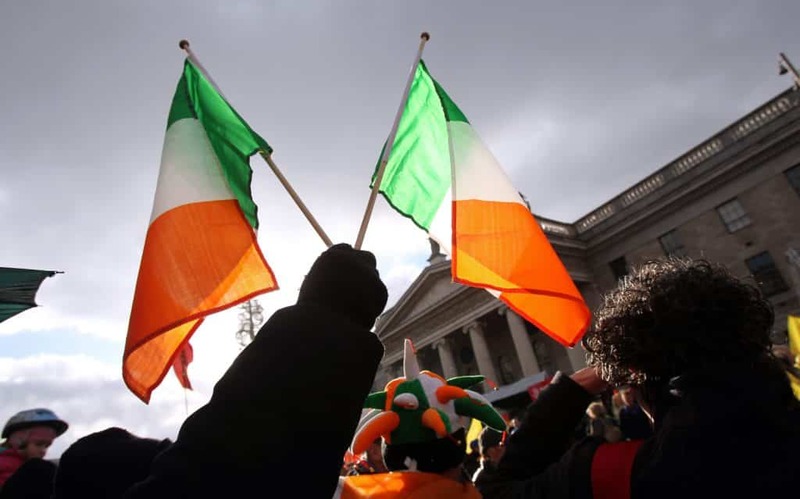 For Irish citizens, the new age limit is set to be increased from 30 to 35 years for the Australian working holiday visa. Minister of State for Foreign Affairs, Patrick O’Donovan made the announcement during an official visit to Melbourne this month with Minister for Foreign Affairs, Simon Coveney and his Australian counterpart, David Coleman. The new age limit will apply to new applications submitted from 1 November 2018. This is good news for the over 30s in Ireland who for a long time have been excluded from participating in the Australian working holiday visa programme soley based on age. Now Irish citizens between the ages of 30 and 35 will have the opportunity to apply for the Australian working holiday visa. What is the Australian working holiday visa? It is a visa which allows the holder to live and work in Australia for up to 12 months. Easy as that! 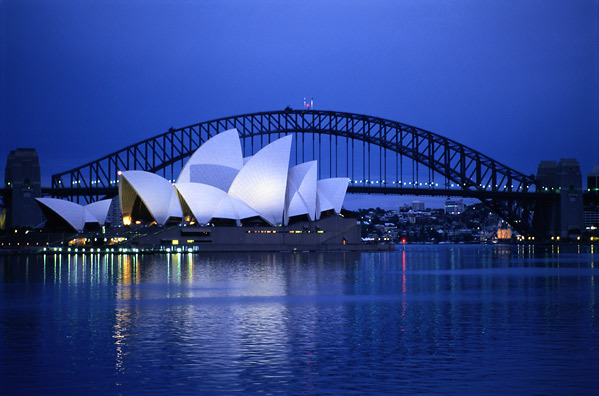 It’s primary purpose is for travel and work experience of Australia. For many people, this visa is a “try before you buy” opportunity. A way to experience living and working in Australia to see if the may want to stay permanently. There may also be an opportunity to be sponsored long term by your Australian employer thereby extending your stay in Australia. Working is definitely permitted on this visa, of course, the clue is in the name of the visa. Australian working holiday visa. But, while work rights are definite on this visa, there is a limitation that you need to be aware of. You can only work for 1 employer for a maximum of 6 months. This means you can work for a number of employers short term. If you want to work up to 6 months for an employer, you would be limited to 2 employers for the length of the visa. If you are working for an employer and you want to continue working for them past the 6 months limit, you will need to apply for another visa which can permit this. If you have relevant qualifications in a skilled or trade occupation on the Australian government’s combined list of occupations, you may be eligible for a sponsored work visa or a permanent migration visa that would extend your stay in Australia. If you are an Irish person looking to apply for this visa, it’s simple. All you need to do is to go the Australian immigration website. Create an account for yourself using the ImmiAccount portal. Nearly all applications are now made online using this online portal. It’s very simple to use. The applicant is relatively inexpensive, you need to prove your identity (your passport will be sufficient), demonstrate you have at least 3,000 Australian dollars in savings (bank statements usually) and a return flight to Ireland (e-ticket). You must be outside of Australia when you apply and are granted this visa. On average it takes the Australian government 18 days to process the Australian working holiday vsia application and make a final decision to approve you for the visa. The visa application fee is 450 Australian dollars. If you have questions or need help making your application for an Australian working holiday visa, get in touch and we can help. Can you still apply for the Australian working holiday visa if you have children? Yes. The likelihood of an applicant having a child or children will actually increase given the new age limit of 35. To apply for the Australian working holiday visa, you will need to prove that your child(ren) will not be accompanying you to Australia for any time during your stay and that they will be the care of another parent or legal guardian. Many people will only use their Australian working holiday visa for 12 months and then return to their home countries to continue their lives. However, many others love their Australian experience and want to extend their stay. There is an option to apply for a second Australian working holiday visa. The main requirement is that while you were on your first Australian working holiday visa, you spent 3 months working in a regional area. doing “seasonal work”. For example, you worked as a fruit picker, or on a dairy, beef, pig farm. Working on a fish farm or fishing boat, packing and sorting seafood would also count. The majority work in the fruit picking industry. There are desingated regional areas in Australia where this seasonal work takes place. You can apply for the second Australian working holiday visa either in or outside of Australia. You will need to prove that you have completed 3 months of regional work by providing references and payslips from your employer. 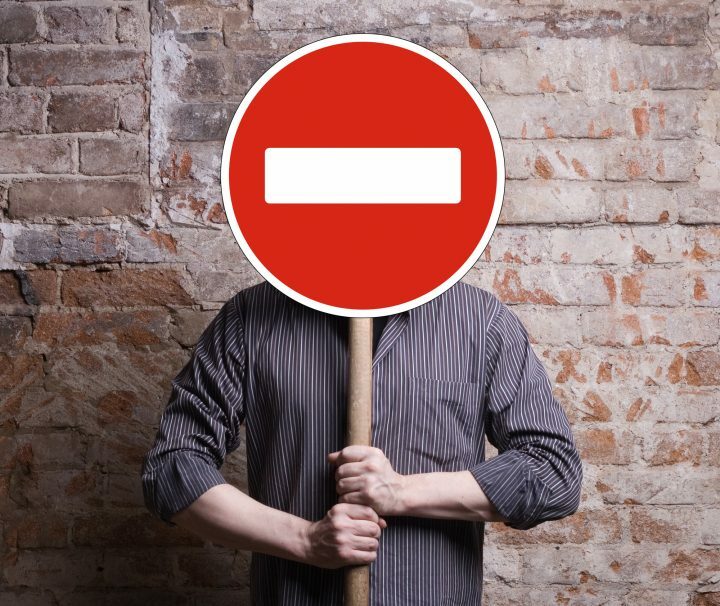 What can you do if you have a re-entry ban applied against you by Immigration? Does a 3-year re-entry ban mean I can’t get a visa to go back to Australia? Many feel like the route back to Australia has been cut off to them forever but in fact, they still have options to apply for a visa for Australia. Unfortunately, there’s no getting rid of them once they are applied by the Australian government, so simple first step, please, please don’t overstay your temporary visa in Australia. If you can help it and most times you can by being aware of when your visa is going to expire and taking steps to submit an application for a new visa if you want to stay before the expiry date. Also, don’t leave it until the last minute to do something. At the last minute, the universe can plot against you. Your internet connection will break down, your credit card will be declined and so on. Prepare and submit a new application early if its possible. If not, make plans to get out of Australia. If you get out of Australia after your visa expires, the re-entry ban will be applied automatically. Now here’s the good news . . .
You still have Australian visa options if you are interested in pursuing a permanent residency visa and of course, you are eligible. Skilled migration visas are the category to look at. Check out my new video where I talk about what you can and can’t do when you have a re-entry ban in place. Hope you find the video helpful, if so, please like it and share it with your friends. I would really appreciate. I would love to hear from you. Have you been on the receiving end of a re-entry ban? Did it spoil your experience of Australia, would you go back? Please share your thoughts, stories, and ideas in the comment section.